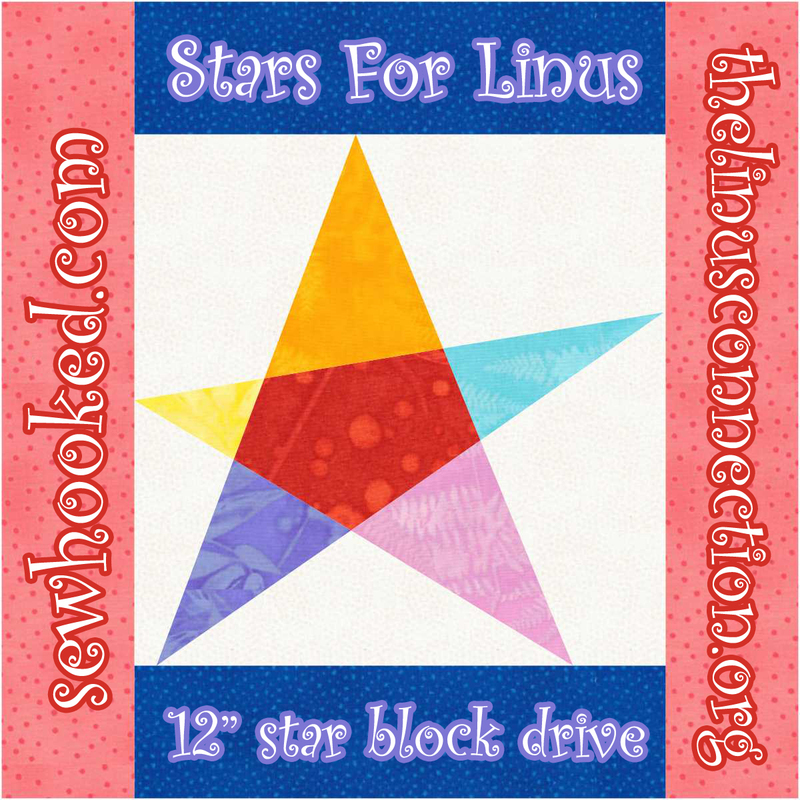 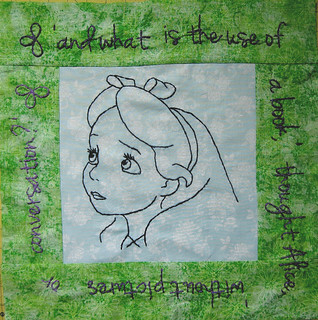 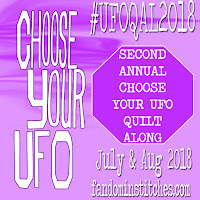 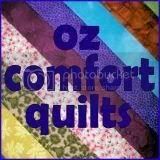 Alice is part of TweLoQ's wonderful Quilt & Stitch Test Along project! 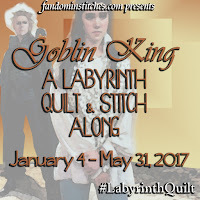 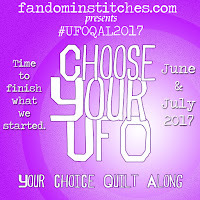 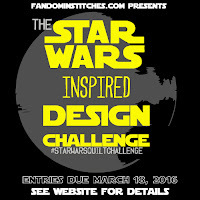 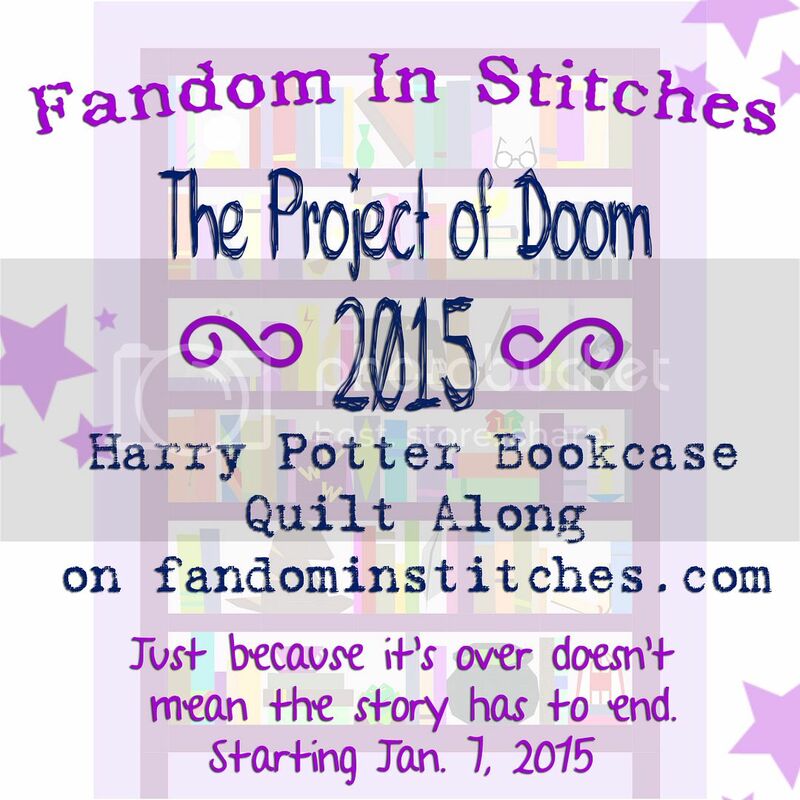 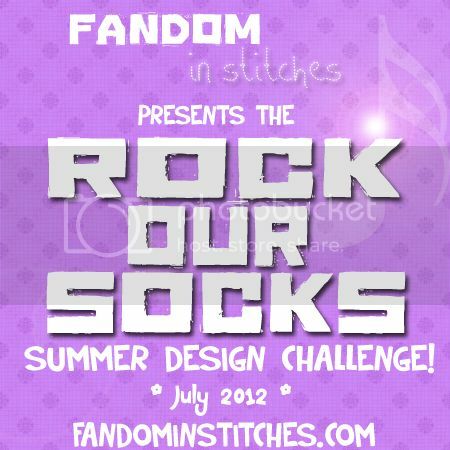 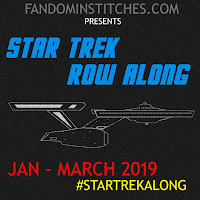 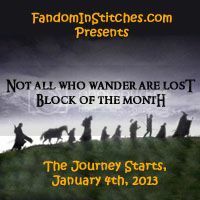 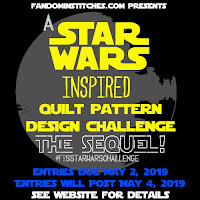 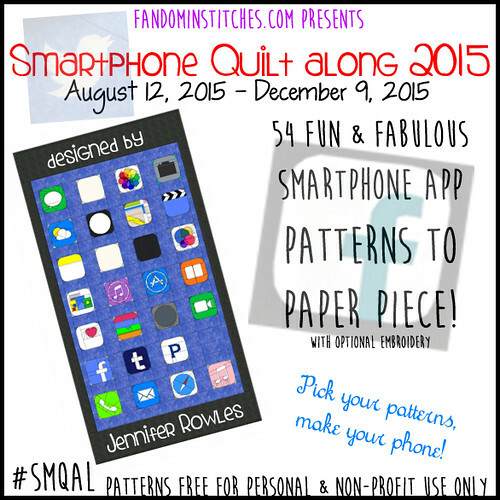 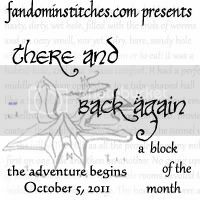 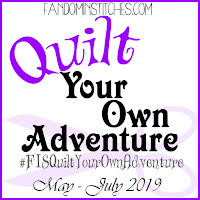 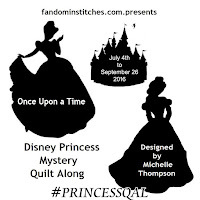 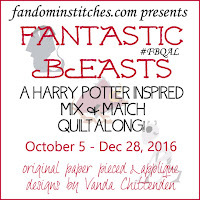 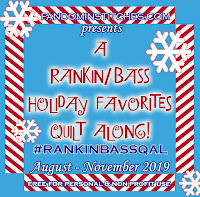 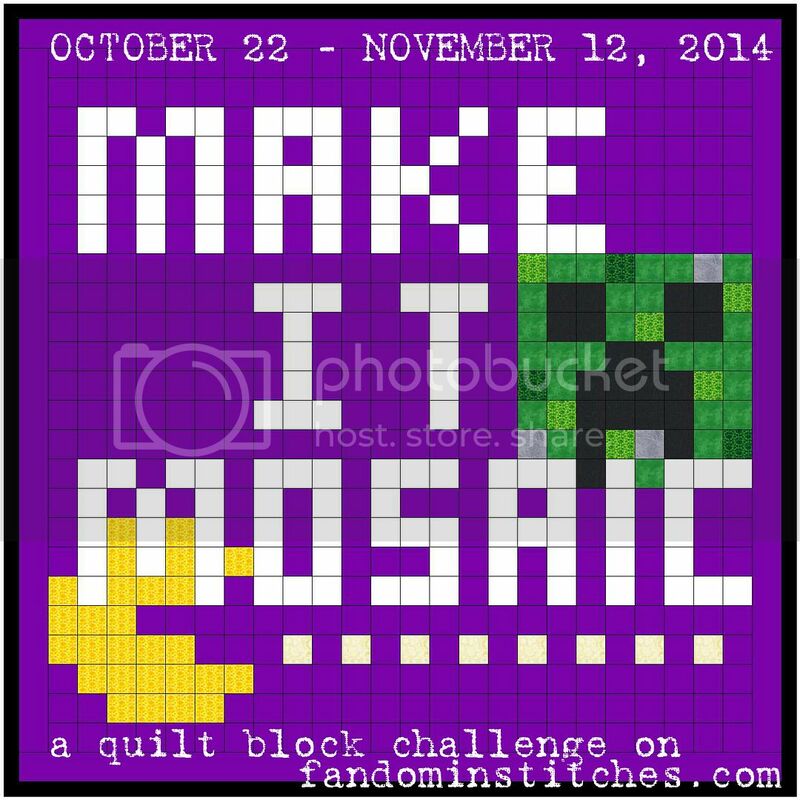 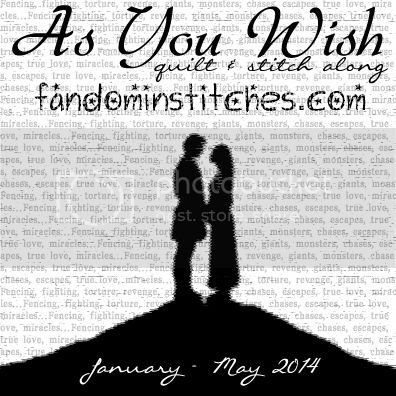 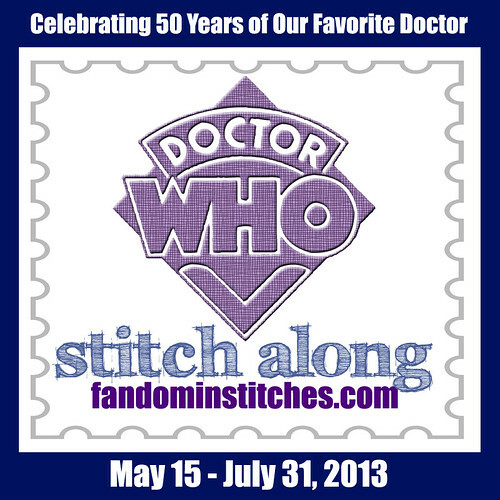 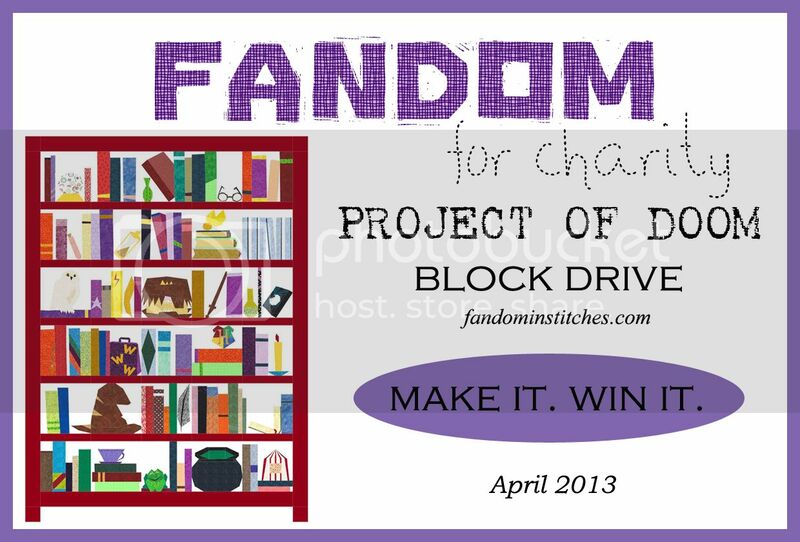 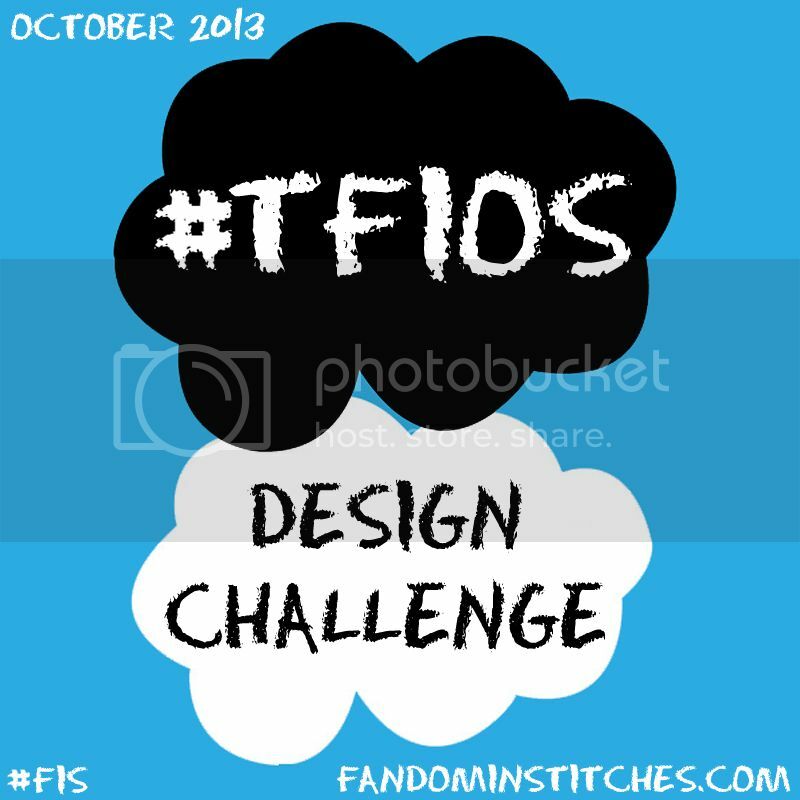 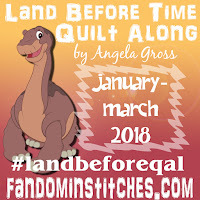 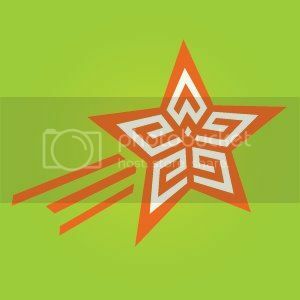 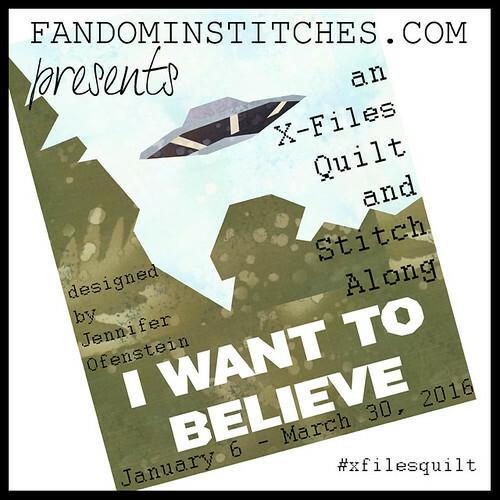 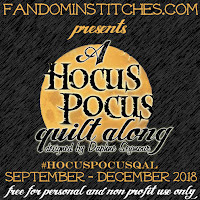 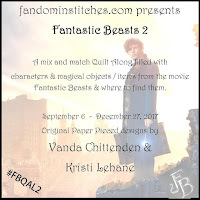 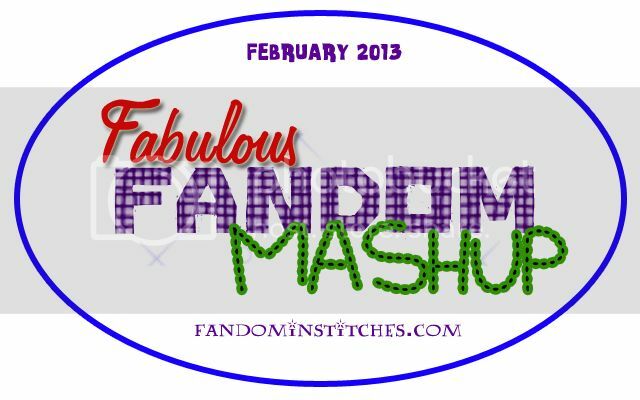 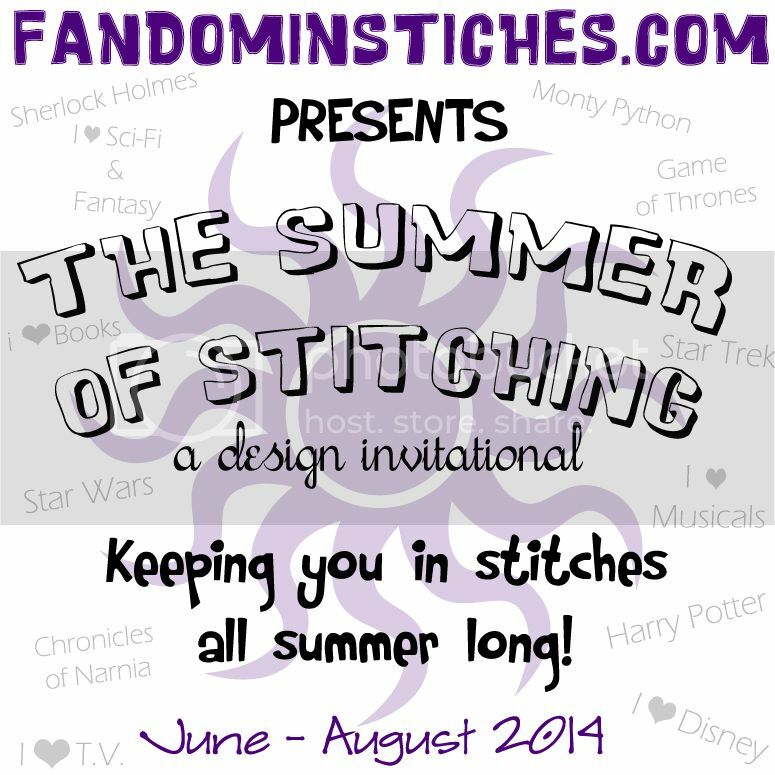 Do you want to see more of these fun patterns on Fandom In Stitches? 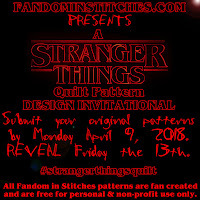 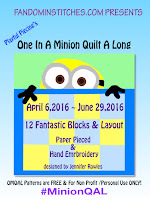 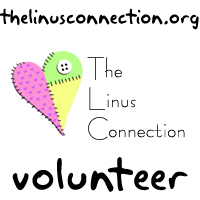 Click on the banner below to find out how you can be a pattern tester!